Alberto El Patron is off this year’s TripleMania, blaming AAA for not paying him his deposit. 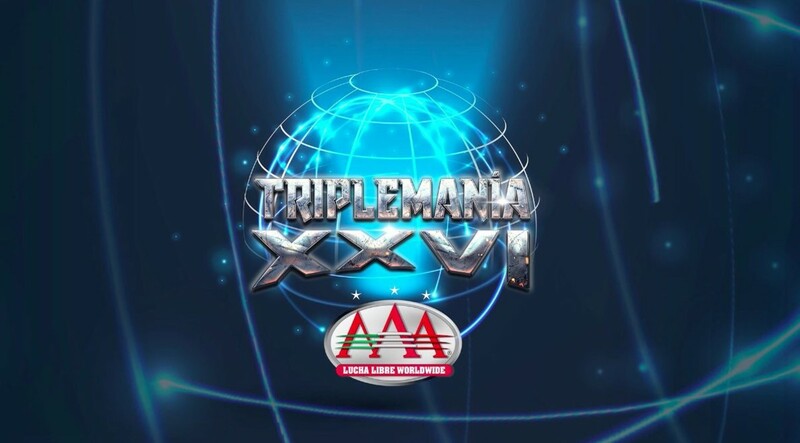 The card for this year’s TripleMania was announced today, with El Patron being noticeably absent despite AAA's announcement earlier this year that he would be in a match. As the press conference was still going on, El Patron’s management issued a press release citing that Dorian Roldan and AAA did not pay him his deposit beforehand and that they did not come to terms. Two of the top three matches for this year’s TripleMania will both be fatal four way matches. The main event is a four way cage match with Psycho Clown taking on Hijo del Fantasma, Pentagon Jr. and LA Park. Two people will escape, then the last two in the ring will have a one fall match with the winner taking the loser's mask. In a mask vs. hair match, Lady Shani will take on Faby Apache in the co-main event. The other fatal four way match will have Jeff Jarrett defending the AAA Mega Heavyweight title against Brian Cage, Rich Swann and Fenix.